Nothing can beat the serene experience of looking at galaxies washed with stardust in a dark night, especially in a country like Australia. A beautiful continent that offers plenty of beautiful spaces, cities, food, architecture and culture can make anyone fall in love. But its best kept secret is amazing spots that are perfect for looking trillions of stars. If you are planning to go to this continent anytime soon, don`t forget to apply your Online Australia ETA. Star gazing is something for which people travel to different parts of the world. 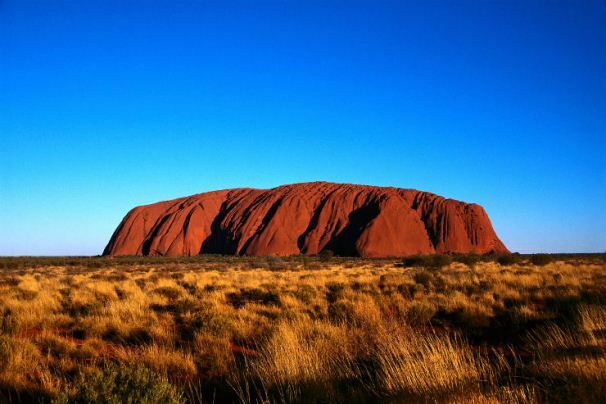 If you are going to Australia on your next trip, let us tell you few places where you can experience it the best way. 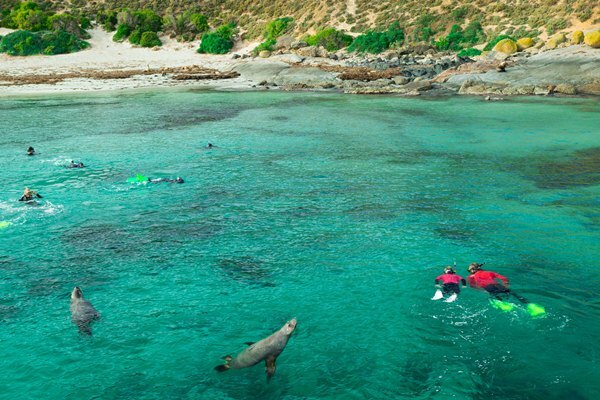 EYRE PENINSULA- If you have always dreamt of gazing at stars over the coast, head to Eyre Peninsula. With sea and land stretched across beautifully under the night sky, you are guaranteed starry night skies. 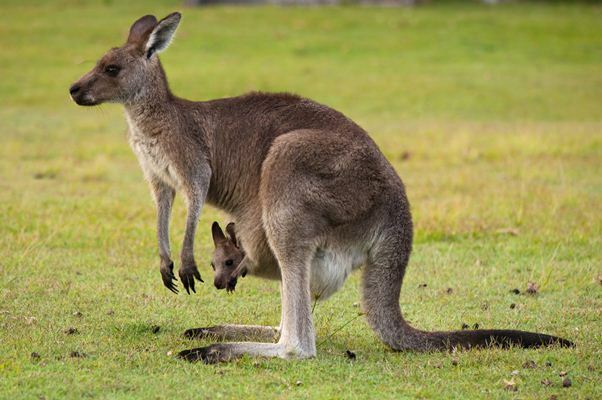 KANGAROO ISLAND- A beautiful wildlife reserve, Kangaroo Island is a beautiful wildlife reserve located just off the mainland of South Australia. WIRUNA- Although it is not an international Dark-sky Association-certified site, but since 1993, every year in the month of May, from professionals to amateurs, astronomers of all stripes gather here to celebrate the South Pacific Star Party. The area is considered as one of the premier sites in Australia for stargazing and the Astronomical Society of New South Wales provides accommodation. 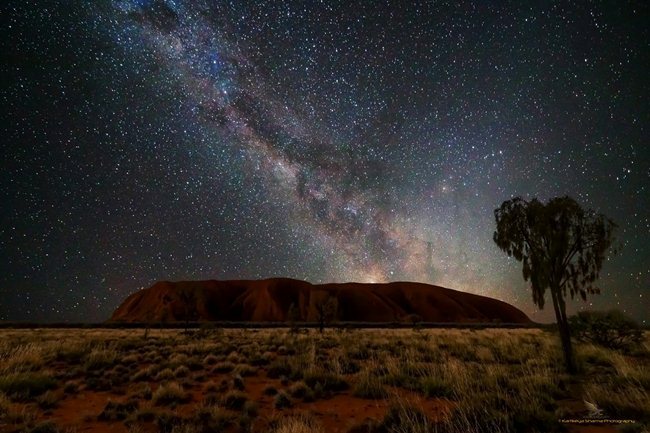 ULURU (Ayers Rock)- Stargazing at Uluru is guaranteed to be an unforgettable experience. The stars appear more clearly when there is zero pollution. And its total lack of pollution means pristine night skies. This is a must visit place for any stargazing enthusiast and if you are one of them, apply for online Australia ETA in time. 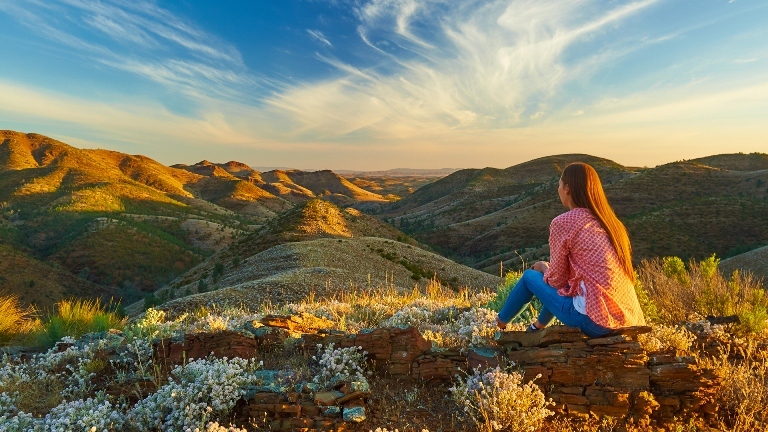 FLINDERS RANGES- For the best chance to experience the shining constellations, head to the outback of Flinders Ranges region is perfect. High above the sea level, the range is free from any obstruction and you can get a clearer view of the dark sky. SKYHIGH Mt. DANDENONG- If all you want to do is sit back and look up at the sky full of bright twinkling diamonds, then the Dandenong is the place where you want to be. 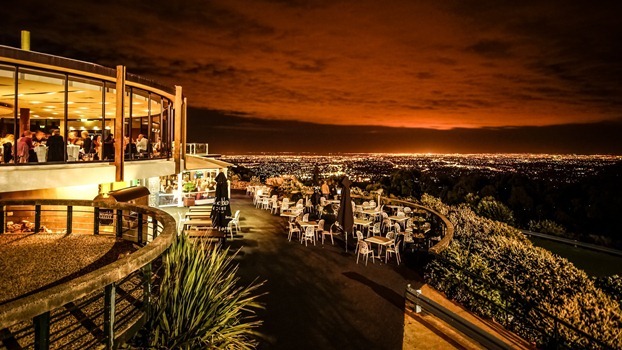 Located on the uppermost range of the mountain, it displays the whole Melbourne city below and the night sky above. As the coast is stretched all the way to the Mornington Peninsula, it’s a perfect place to see the sun going down and the sky pulling over the dark blanket with stars spread across. If you love stargazing, you can avail this lifetime opportunity to travel to these places along with your friends. Camping at these sites can make your holiday even more special. Apply for your online Australia ETA and get your bookings done. Visit australiae-visa.com for more visa related details!